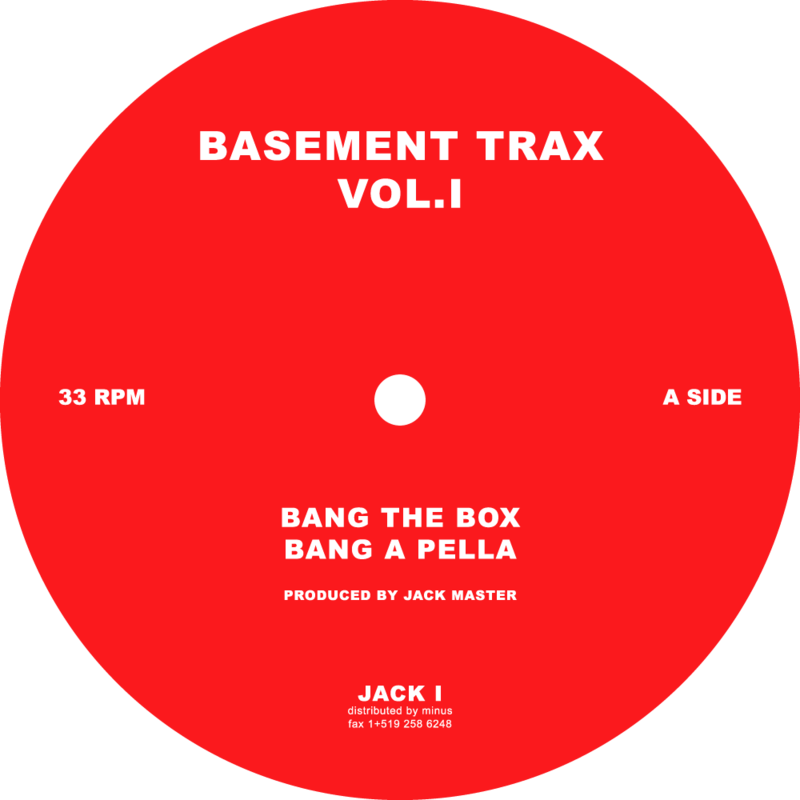 Just a quick post on one of our favourite tracks, Bang the Box which features on Basement Trax Vol.1. Jack Master is the least known alias of minimal pioneer Richie Hawtin, who only released one EP under this moniker. The EP was released on Hawtin & John Acquaviva’s Plus 8 record label in 1993 and was apparently a parody of the Chicago movement at the time (the label was very carefully designed to look like a classic Trax release).